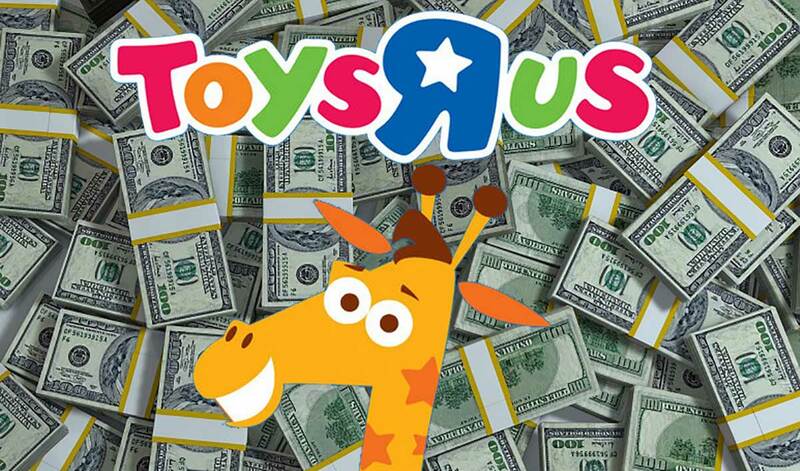 A Justice department attorney representing the people owed money by Toys R Us doesn't believe the bankrupt corporation should pay lavish bonuses to the same executives who drove the toy store chain into the ground. Nevertheless U.S. Bankruptcy Court Judge Keith Phillips approved the payouts. Because Toys “R” Us filed for bankruptcy in September, it must now must get court approval for many of its basic business decisions. These new bonuses will be in addition to another $8.2 million in retention bonuses paid to some of these same executives before Toys “R” Us filed for bankruptcy. They would be required to return the retention payments should they quit the company within a year of receiving them.